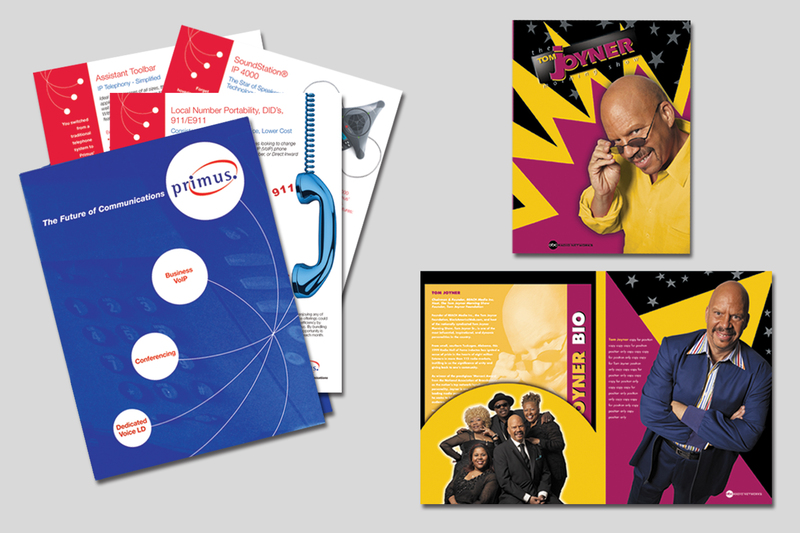 Marketing kits can be just about any shape, size or design and their primary purpose is to hold your collateral material, e.g. 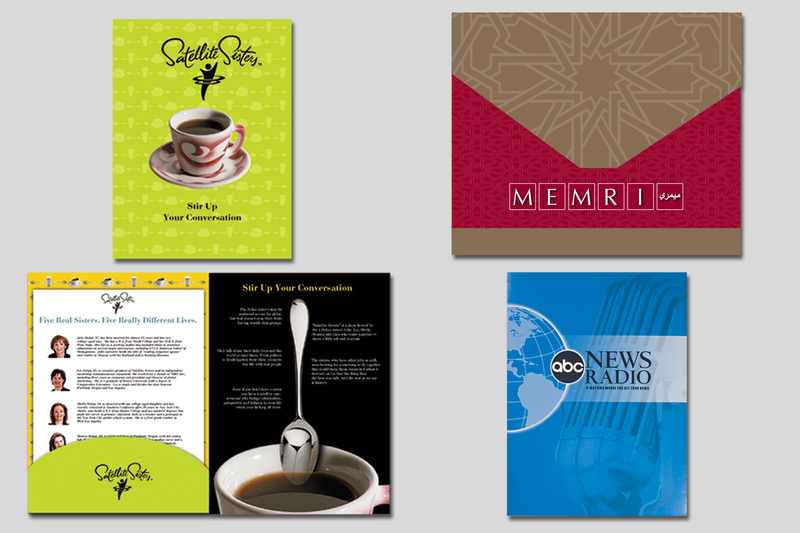 brochures, tear sheets, contracts, etc. 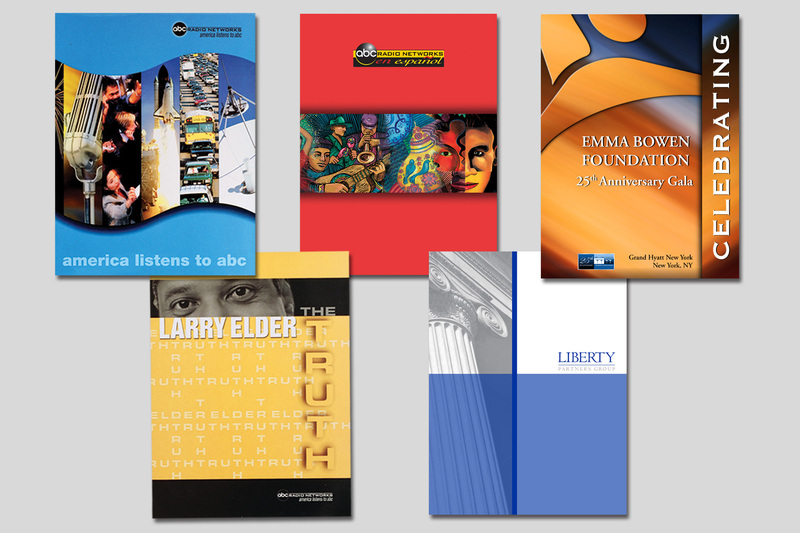 From the industry standard 9”x12” folder with pockets and business card slots to innovative multi-panel folders, marketing kits are a wonderful way to showcase a wide variety of services. Let us put together a unified package that will get you results.